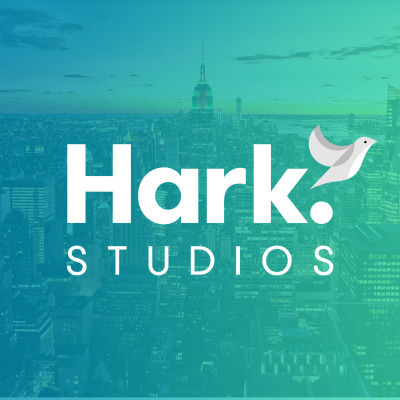 From the creators of the Hark Platform, Hark Studios is a podcast and film series delving into topics related to Hark, the Hark Platform and its real-life applications in various industries. Hark is a technology company who have built an interconnected cloud-based sensor platform that allows users to monitor, store and gain insight in to their environmental data, in real-time. Alongside our wireless hardware, we allow any industry standard sensor to connect to our platform with a plug and play nature for rapid deployments. Our mission is to build innovative hardware and software solutions to remedy real-world challenges. We are working in industries such as Retail, Energy Management, Pharmaceuticals and Healthcare, whilst building solutions for Smart Buildings and Smart Cities.